Experience the wonder of Aboriginal culture during Fort William's annual Native Festival. Traditional dancing, singing and drumming takes centre stage during this weekend-long homage to the First Nations peoples and their contribution to the fur trade. Enjoy samples of Aboriginal foods including strawberry drink, pakwejigan, wild rice and smoked fish. 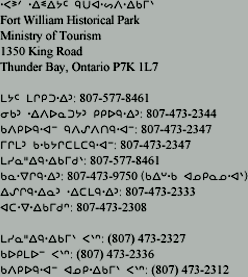 Sign up for the bannock-making contest. Witness the canoe arrival with Native hunters. Get involved in outdoor games and crafts. There is something for all ages during Anishnawbe Keeshigun! This year's festival will be hosted at Fort William Historical Park's new outdoor amphitheatre. 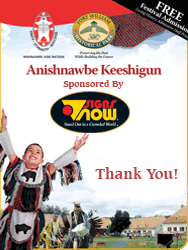 Anishnawbe Keeshigun will feature Northwestern Ontario's largest competitive pow wow, world class Aboriginal entertainment, host drums, a craft market and Aboriginal foods. 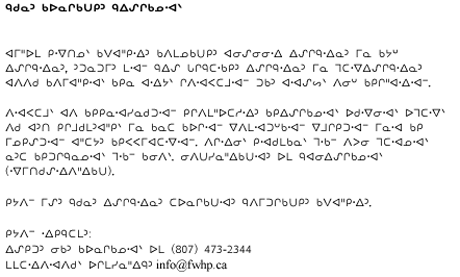 If you would like to download the current poster for Anishnawbe Keeshigun please click on the following link.